Download and Install XMing on your windows machine. Complete installation after downloading, do not yet run anything. Launch XMing (from desktop icon). No window will appear, it should now be silently visible in your system tray. Launch Putty. 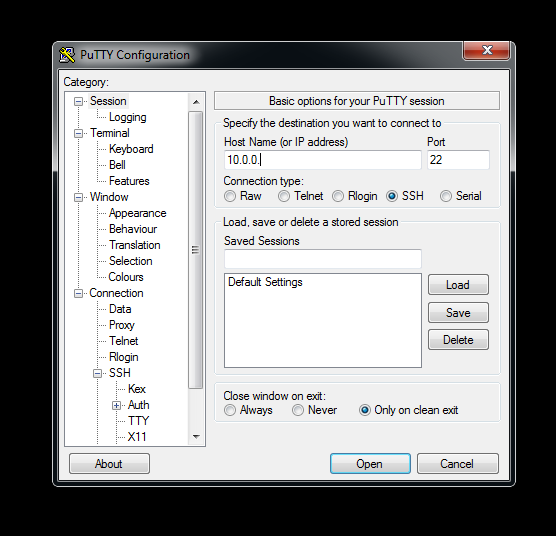 Putty’s configuration window will appear. In configuration window, select “Connection->SSH->X11″ and set “Enable X11 forwarding” check box. Click on session again, give the server name. (Linux server address/hostname on which application will actually run). 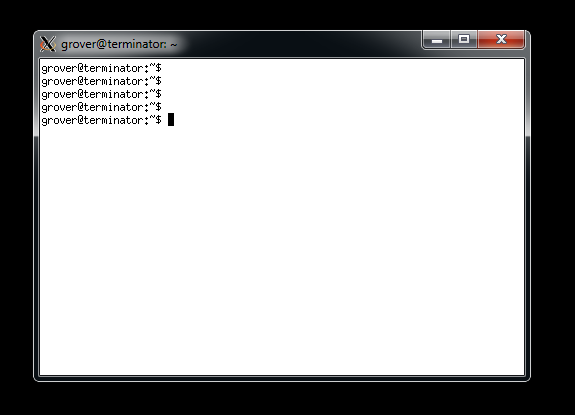 Putty terminal will appear. Log in specifying username and password. From prompt, launch your GUI application specifying command. 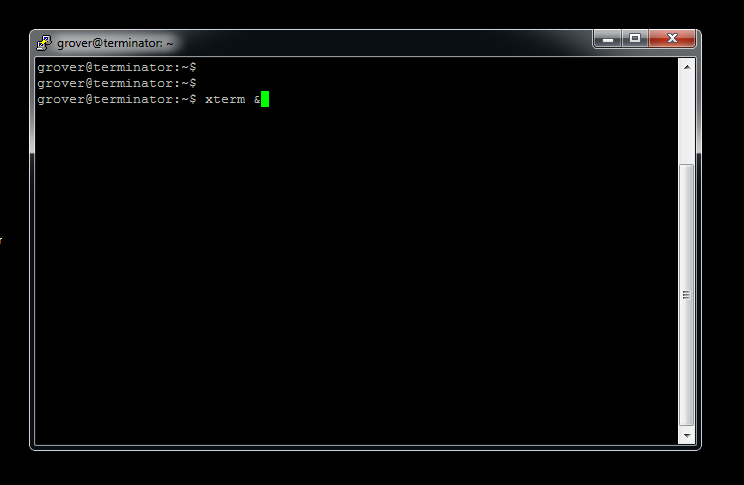 For example, I have launched xterm in my session. Xming will open a new window for the GUI on your windows machine. The graphical output of the window will appear within Xming window. You can also do this with seamlessrdp. Xming is probably my fairovte windows xserver app, but I have noticed some problems with it. Particularly with installing Oracle w/ using xming as an xserver I ran into issues with the installer hanging. When i used a cygwin xserver it didnt have a problem.